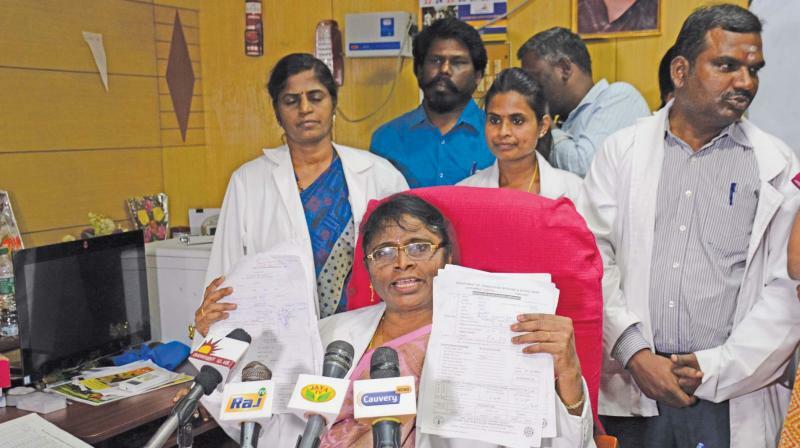 According to sources in yet another case of alleged medical negligence in Tamilnadu, a woman has claimed that she contracted HIV following blood transfusion at a government hospital where she underwent treatment for low haemoglobin. Meanwhile the government hospital has refuted the allegation. Furthermore the affected woman, said to be in her 20s, told a Tamil TV channel on Friday that she underwent the transfusion in April while being pregnant. Meanwhile she came to know she had HIV only when the hospital informed her after conducting tests in August when she went there for a check-up. She said "The blood transfusion happened at the Government Kilpauk Medical College and Hospital (GKMCH) only. That is where the mistake happened". She asserted the hospital had record and 'evidence' to show that only HIV negative blood was transfused. Moreover after testing positive for the virus, the woman underwent treatment at the hospital for some time. 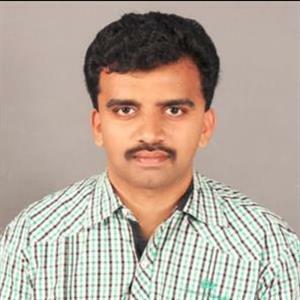 Further when reporters sought state Health Minister C Vijayabaskar's reaction, he said he came to know about it only from the media and indicated he would respond later.